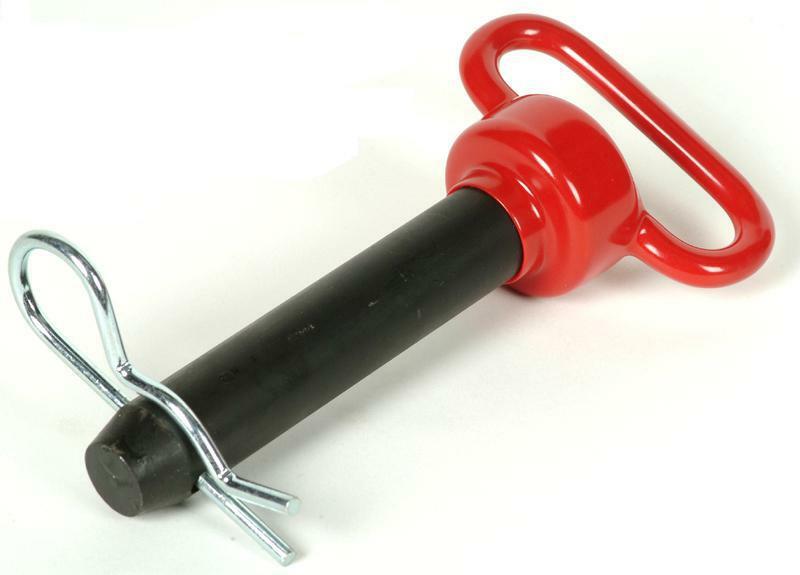 HITCH PIN The "Original" hitchpin with the red - plastisol-coated head Pins are made of high tensile steel Heat treated for increased strength Hitchpin clip included Size= shaft diameter x usable length 00123 H58 5/8X5-1/2 IN. 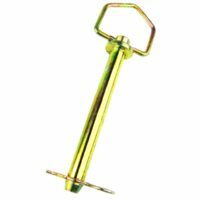 HITCH PIN SIZE:5/8" x 5-1/2"
HITCH PIN The "Original" hitchpin with the red - plastisol-coated head Pins are made of high tensile steel Heat treated for increased strength Hitchpin clip included Size= shaft diameter x usable length 00223 H58-4 5/8X4 IN. 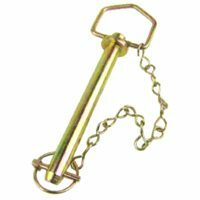 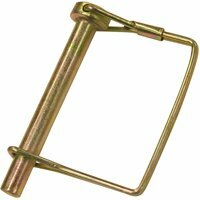 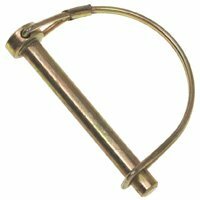 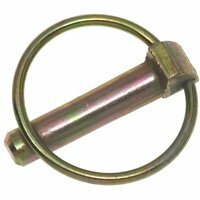 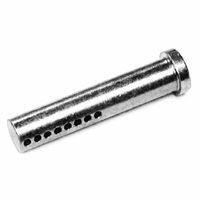 HITCH PIN SIZE:5/8" x 4"
HITCH PIN The "Original" hitchpin with the red - plastisol-coated head Pins are made of high tensile steel Heat treated for increased strength Hitchpin clip included Size= shaft diameter x usable length 00113 H12 1/2X3-5/8 IN. 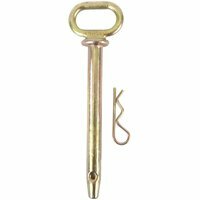 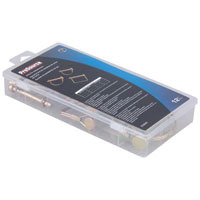 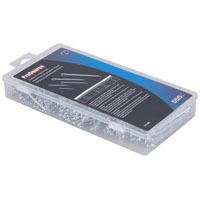 HITCH PIN SIZE:1/2" x 3-5/8"
HITCH PIN The "Original" hitchpin with the red - plastisol-coated head Pins are made of high tensile steel Heat treated for increased strength Hitchpin clip included Size= shaft diameter x usable length 00153 H100 1X7-1/2 IN. 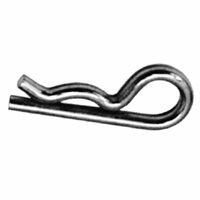 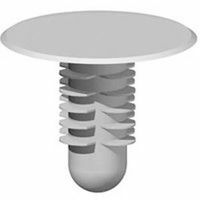 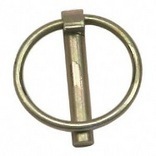 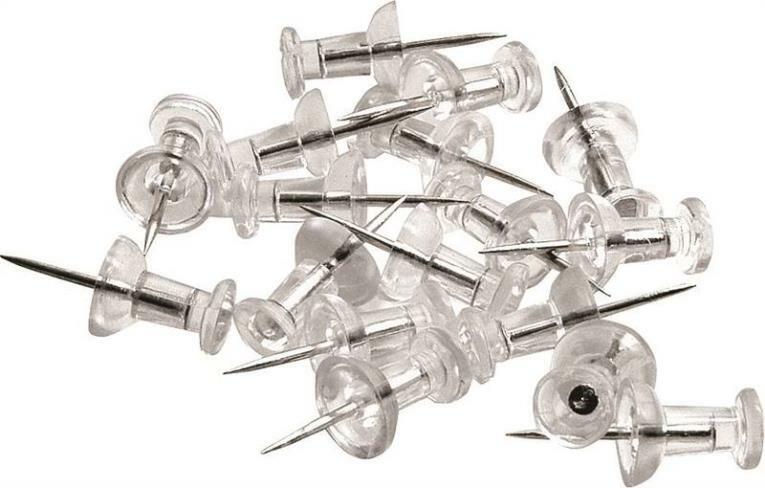 HITCH PIN SIZE:1" x 7-1/2"